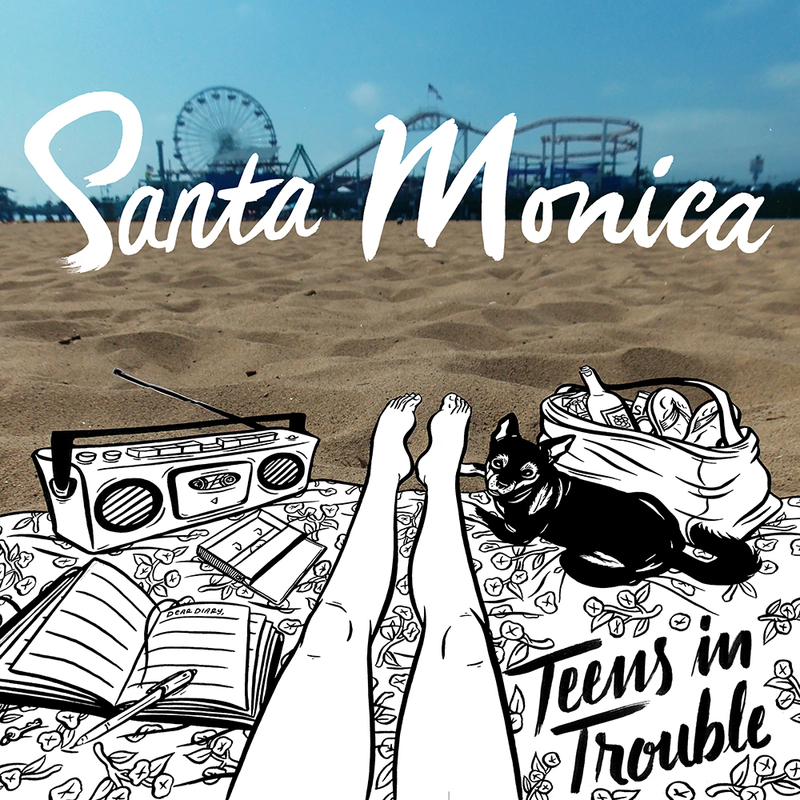 Hear it here first: stream “Santa Monica” now on The Deli Magazine! The track will be available for download on 11.25.15 on Bandcamp, iTunes, Amazon, Google Play, Spotify and Apple Music. Check, 1, 2… is this thing on? Hello, world! I’m excited to finally announce that I’m releasing my debut single this fall. I’ve spent a long time trying to get this all together (yet it feels like too long and not long enough at the same time), but I’m so lucky to have worked on this with an amazing group of talented… Read More Check, 1, 2… is this thing on?